Based on the concept of social trading, GoCopyTrade Platform converts the strategies of the most excellent experienced traders to the trading positions of investors’ accounts. In our rapidly changing world, it is often difficult to choose something reliable and trustworthy. The emerging technologies urge us to make a tough choice in particular. Today, when the focus is on blockchain, we have to choose between social trading platforms. And this choice is really a tough one since crypto markets are closely connected with fluctuation risks volatility. If you don’t have enough experience and flexible adaptation, the opportunities offered by blockchain will not be realized, and the result will be a loss. However, there is a piece of good news for those who can not spend time carrying out market research and accumulating experience. The solution is a new platform GoCopyTrade which enables you to gain earnings from risky markets. GoCopyTrade is a platform based on the concept of Social Trading. 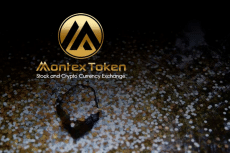 It enables people with lack of trading experience to gain money from financial markets, allowing them investing even with small amounts and providing them with expert knowledge in trading. 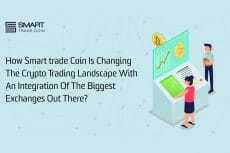 According to the developers, users of GoCopyTrade can obtain profit up to 1.5% daily simply by automatically copying the trading strategies from experienced Strategy Providers who have stable positive trades in financial markets. 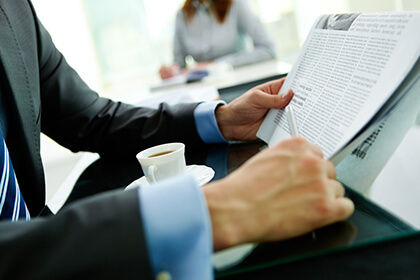 An investor opens a personal trading account, connects to the Strategy Providers, and delegates the management of his account to another trader from whom the trades have been automatically copied. In such a way, profits are made. The process of Strategy Provider selection is quite strict. They must have knowledge and experience as well as winning history so that they can keep stable profit for themselves and copiers. The platform also provides the Insurance fund which pays up to 75% for your loss. GoCopyTrade offers intuitive interfaces that are easy to use. Its automated and absolute transparent system is a good solution for investment, trading, copying trades and earning profits. 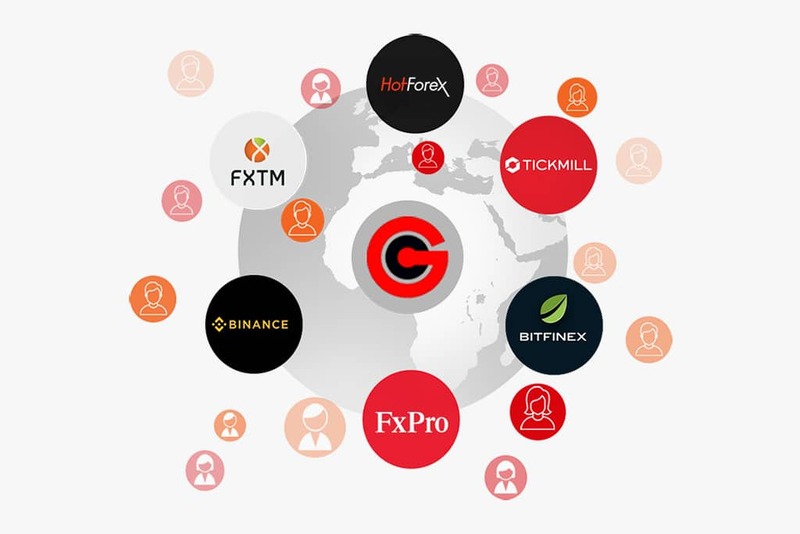 Founded in September 2018, GoCopyTrade has partnerships with more than 50 brokers in the world and is ready to welcome individuals and organizations that have a desire to become the company’s marketing partners. 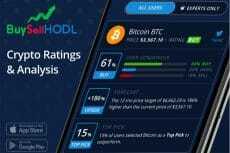 The trading products include more than 700 of forex, crypto-currencies, gold, stocks, which enables traders to be flexible in choosing high liquidity products. In the first quarter of 2020, GoCopyTrade is planning to list its stock shares on five exchanges in the UK and Europe, with priority to their first investors worldwide. The company promises to award them with GoCopyTrade shares or allow them to buy the shares with discount price at the time of issuance. There are treasury shares and corporate shares. Currently, GoCopyTrade is awarding treasury shares to the investors who have invested $10,000 or more until the given shares reach the public offering number (60% of treasury shares). Receiving awarded shares and purchasing the shares already started on November 1, 2018. Moreover, the platform offers a possibility to choose one of its partner commission programs with a view to get higher profits. Inviting new members, investors not only contribute to the growth of the network but also ensure bonuses for themselves. At the moment, GoCopyTrade is actively developing and invites investors to join its community and to register their investment accounts for copying trades.